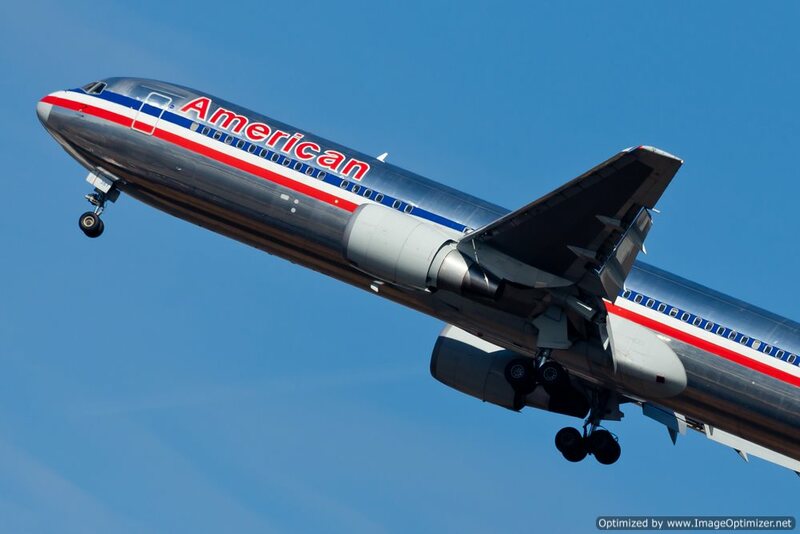 Shares of American Airlines parent company AMR Corp. slumped Friday, as analysts predicted the company will end up in bankruptcy unless a break from lenders or an infusion of capital is obtained. Shares of AMR fell 6.6 percent to close at $2.69. Although other U.S. airline stocks also dropped--as higher oil prices signaled a surge in operation/jet fuel costs—shares of AMR faced the largest decrease (AMR’s drop was double that of any other U.S. airliner). Analysts claim that AMR has an inflated cost structure and a limited ability to raise capital, dwindling prospects that could destroy the company’s unrestricted cash balance by nearly 300%. Unless AMR receives a cash infusion or is awarded loan forbearance, the company may succumb to financial distress. Last Wednesday, AMR reported that it lost over $160 million in the third quarter—the company’s fourth consecutive losing quarter and 14th out of 16th. The company claims these losses are perpetuated by exorbitant labor costs.